Manish Agarwal is on a mission — a mission to ensure others avoid a life-threatening reality he faced five years ago. Agarwal, chairman of the board for the National Kidney Foundation’s National Capital Area and a member of the national board, calls kidney issues “an urgent public health challenge.” He is among the reported 30 million Americans suffering from kidney disease. Before he was diagnosed in 2013, Agarwal didn’t suspect anything was wrong. 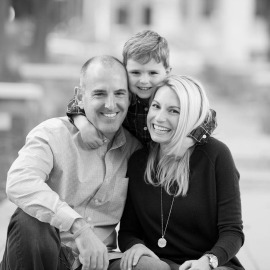 Bill, Stephen and Lindsey Schwartz of Loudoun County, Virginia, will be featured in the Kidney Ball Mission Appeal. Part of that mission involves supporting the National Kidney Foundation, whose own mission is to enhance the lives of everyone with, at risk of, or affected by kidney disease through advocacy, education and programs. The organization is focused on eliminating kidney disease through national and local initiatives dedicated to prevention and early detection of kidney disease; eliminating the long wait list for kidney transplants by improving the living-donor experience and the number of available organs for donation; and improving the overall quality of life for kidney disease patients, Agarwal said. 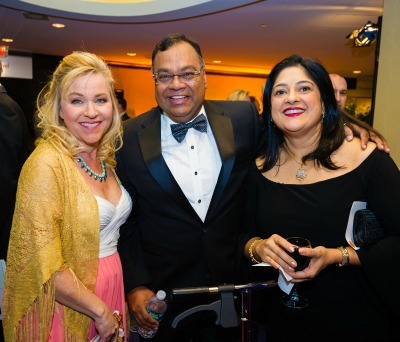 To raise funds for those endeavors, NKF is hosting the 38th annual Kidney Ball from 6:30 p.m. to midnight on Nov. 17 at tThe Washington Hilton. Seven-year-old Stephen Schwartz embraces his kidney donor Kristin Freeman. 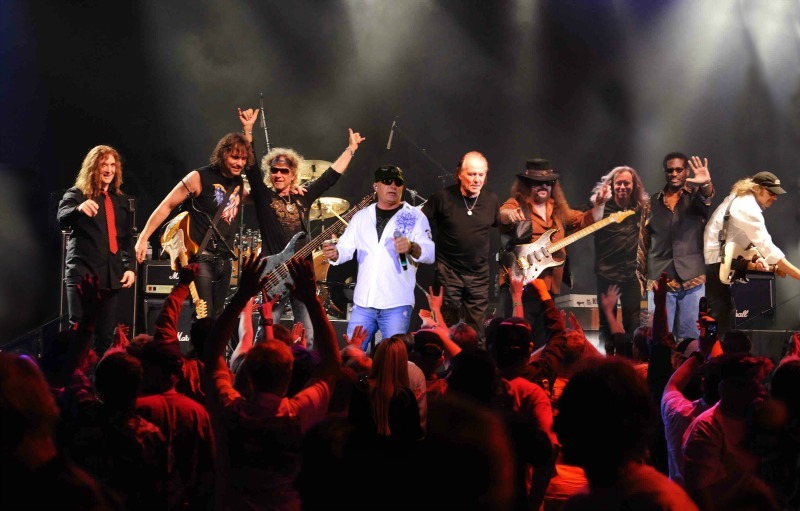 There will be a special performance by rock ‘n’ roll supergroup World Classic Rockers, a band composed of former members of Journey, Santana, Boston, Lynyrd Skynyrd and Steppenwolf. “We promise that you won’t want to leave the dance floor!” Agarwal said. 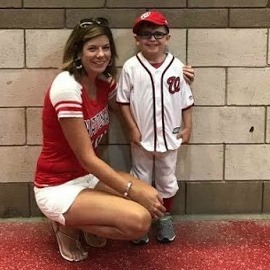 Michele Anthony, executive director of the National Kidney Foundation serving the National Capital Area, said one of the organization’s most exciting developments has been around efforts to increase living organ donation through the Big Ask Big Give program. For more information or to purchase tickets, visit www.kidneyballdc.org. To make a contribution to the NKF mission appeal, visit http://bit.ly/2yCiizu.